Steve has several 60 qt. 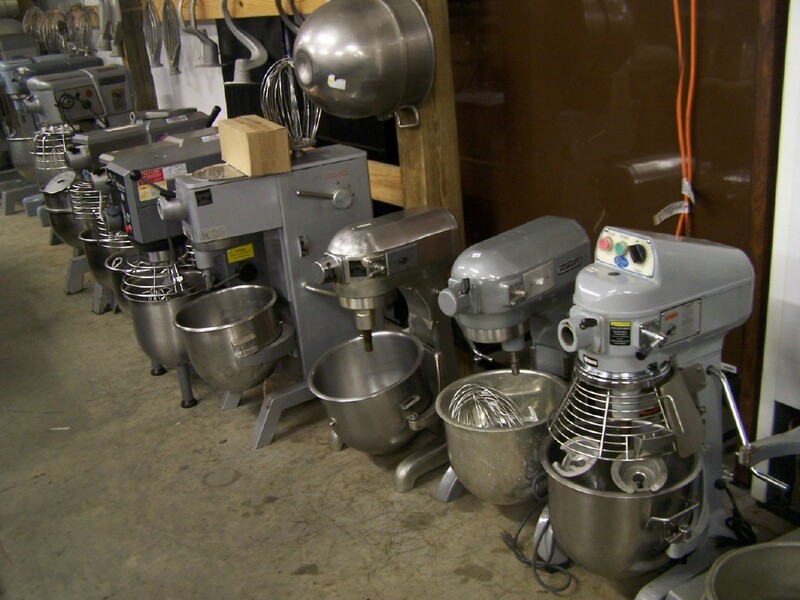 commercial mixers in stock. Brand names like Hobart, Globe, Berkel, Univex, & others.